Do you have a hard time hearing? Do people often mumble? Is the T.V. turned up a little too loud? ideal introduction to the world of audiology in the absence of any significant auditory concerns. Review your auditory and medical history. testing or treatment is necessary. If required, help create a customized treatment plan. Discuss all financial information, insurance options and payment plans. 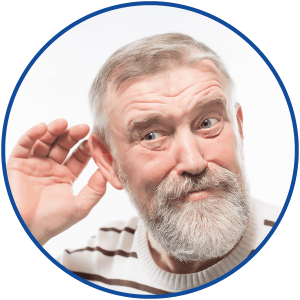 We will conduct the hearing test and explain everything you need to know about your hearing treatment, so you can choose what’s best for you.